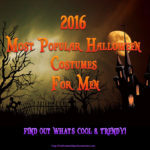 Halloween Smurf Costumes | Crazy Fun Costumes! 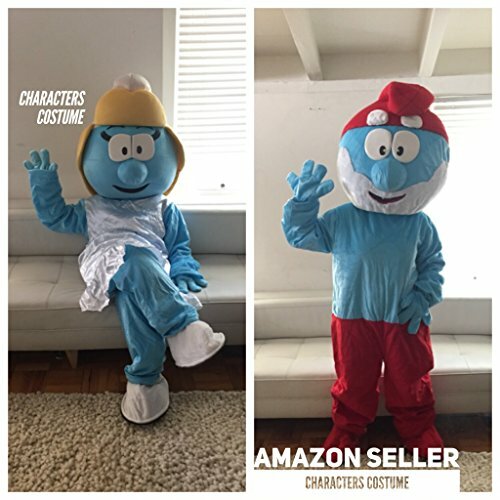 Halloween Smurf Costumes are all the rage this year especially since the airing of the NEW 2017 Movie. 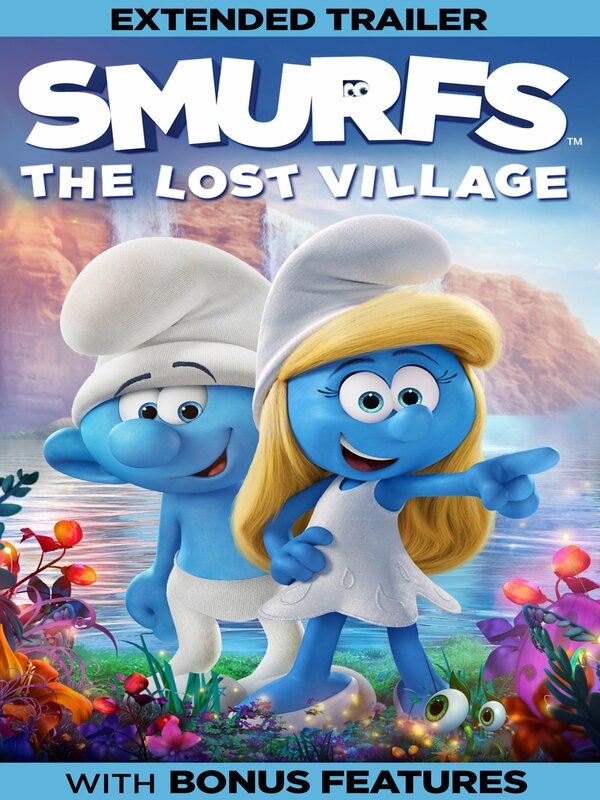 In the 2017 movie Smurfs: The Lost Village, Smurfette and her friends have to get through obstacles like the Forbidden Forest on their way to uncovering a secret. As they try to find the village, the clock is ticking and Gargamel is determined to stop them. 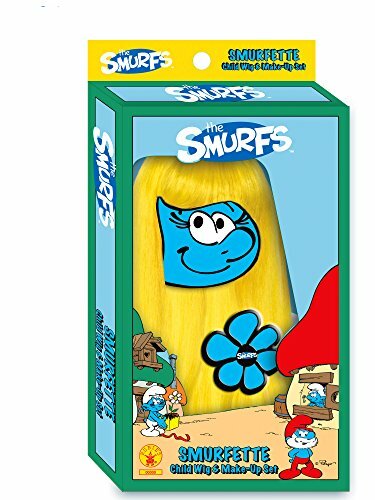 If you still haven’t had enough of the Smurfs be sure to get the movie with all the extras. 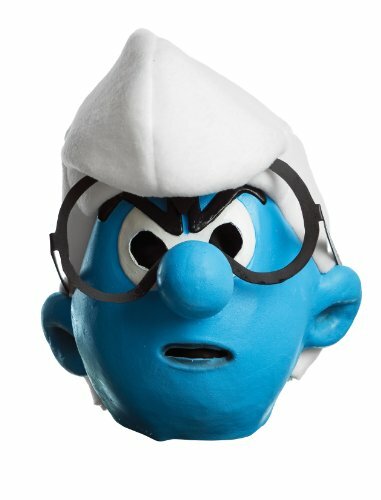 6 Don’t Want To Be A Main Character Smurf? 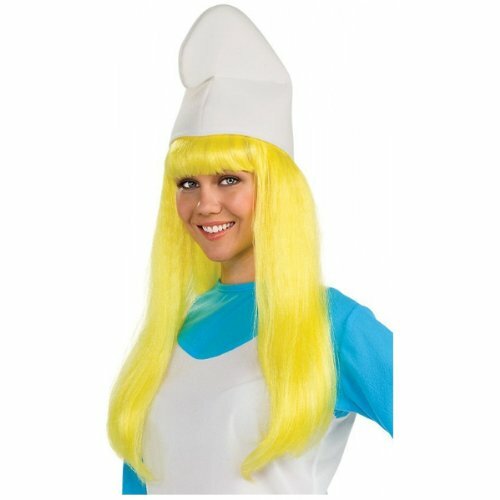 One of the most popular Smurfs is Smurfette. In the movie, she comes to life thanks to the voice talent of actress Demi Lovato. 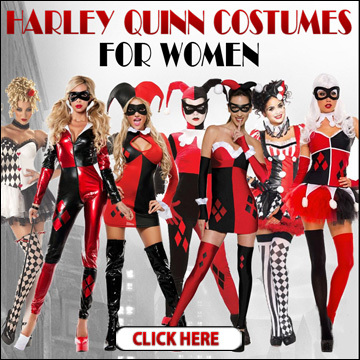 You can find her movie costume done in a few different variations, but the color design is basically the same. 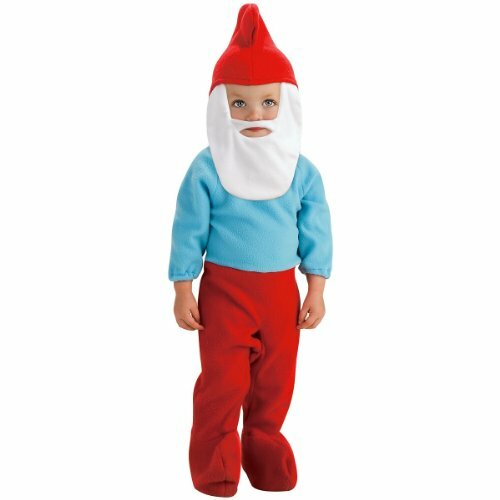 The toddler Smurfette costume will usually fit an assortment of sizes. 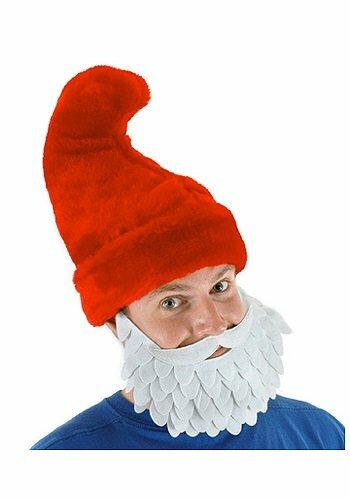 You can get one to fit a newborn all the way up to a child who’s about 39 inches in height. 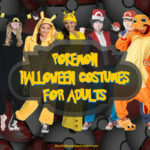 The costume is a romper piece, but some of them are designed so that the white piece is actually made as part of the blue rather than extending out from it. 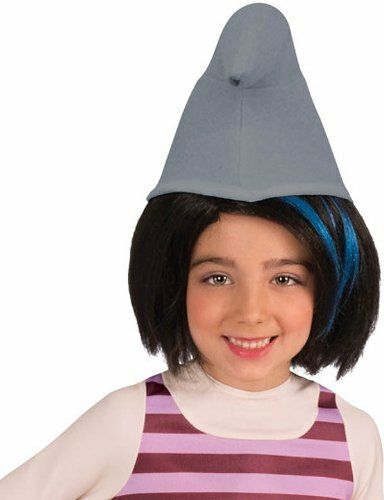 But with the toddler one, you usually get the cute little Smurf headpiece along with the romper. 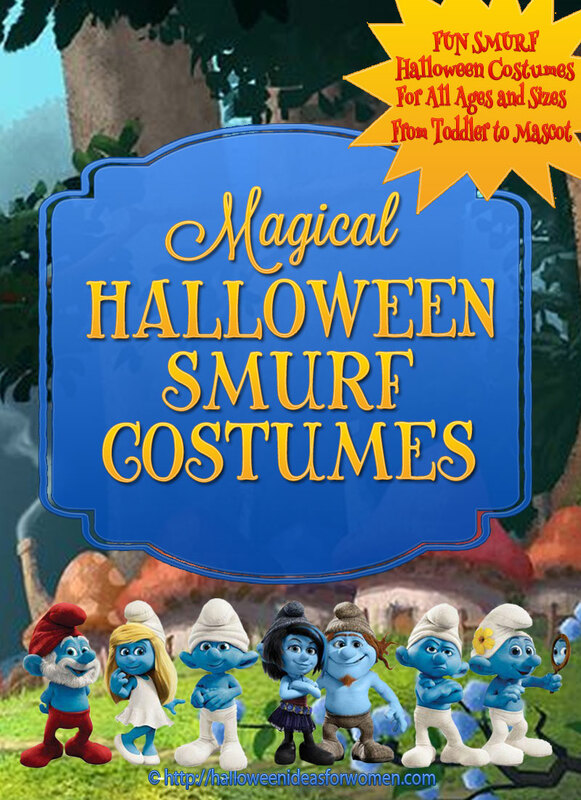 Keep in mind that the blue Smurf hands don’t come with most of these costumes. 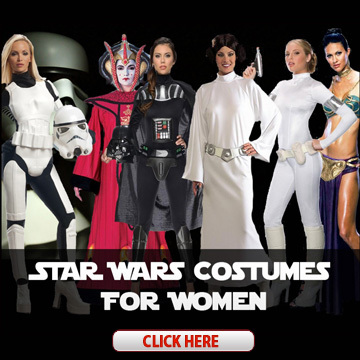 So if you want those, you’ll have to buy them separately. 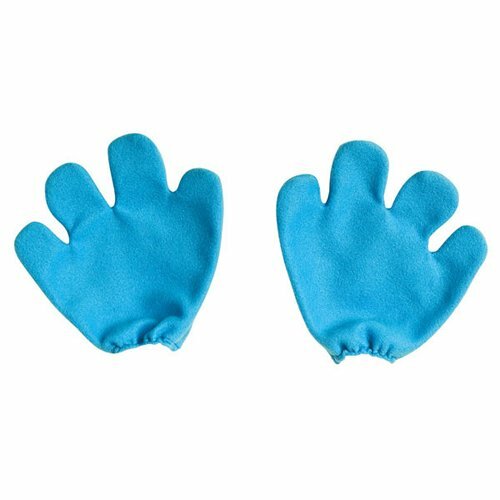 Not having them won’t be a big issue with younger kids since many of them don’t really like having things on their hands. 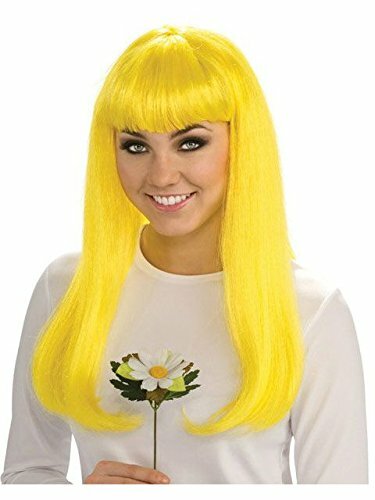 There are some costumes available as Smurfette for older girls. 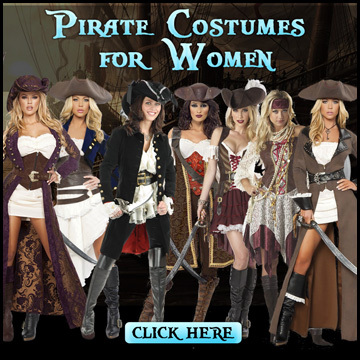 Instead of the flouncy end of a romper though, most of these are the top and pants. 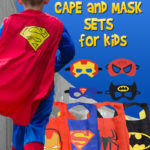 The top is usually designed to have the same white top look that the character wears, but it’s usually over the long sleeved blue to mimic the skin of the character. 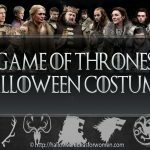 The headpiece often comes with this size costume as well. 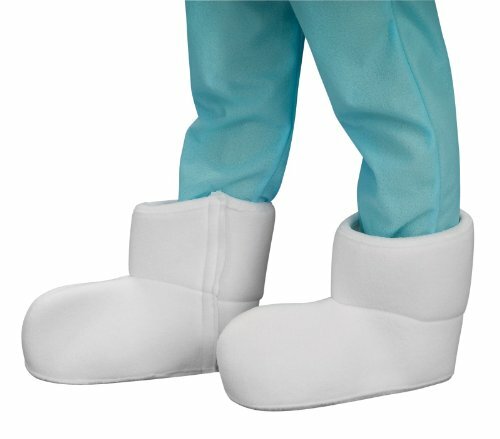 You’ll have to get the footwear separately. 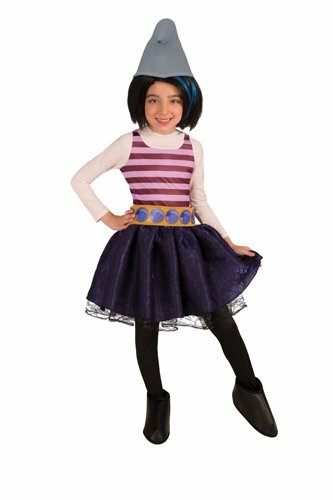 You can also find this costume in adult sizes with the same style – although the hat may be made of slightly different materials. 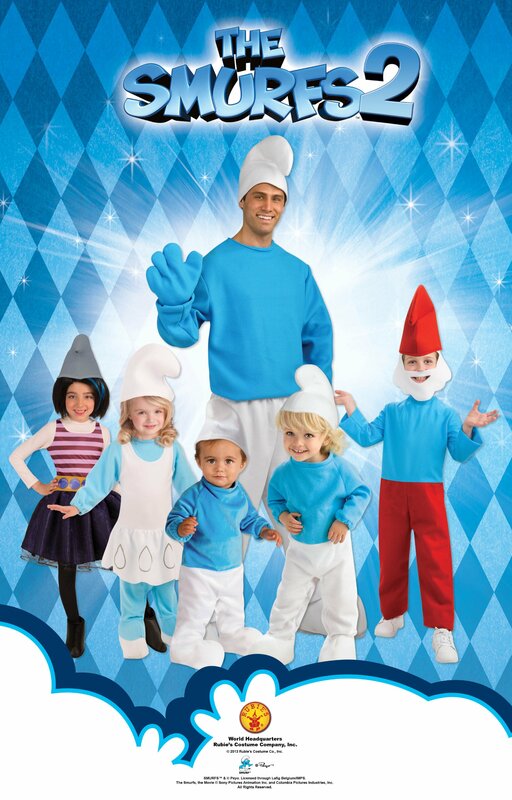 There are Smurf costumes based on the movie for boy Smurfs. 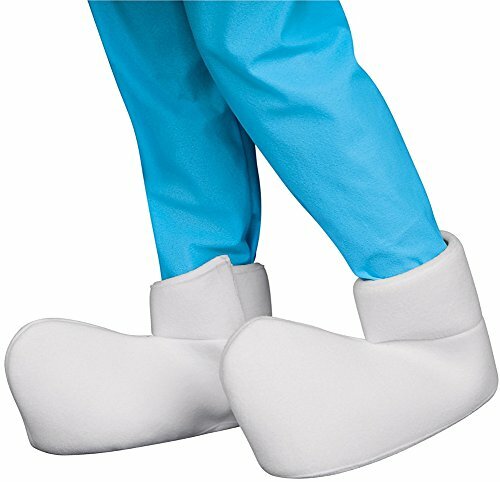 These are usually made in a jumpsuit design. 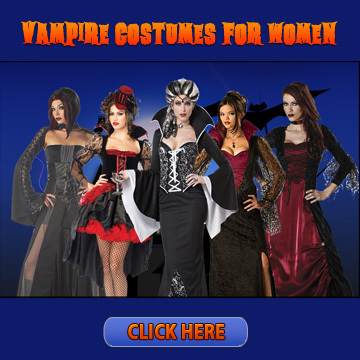 Some of them have the blue top along with the white pants made as one piece. 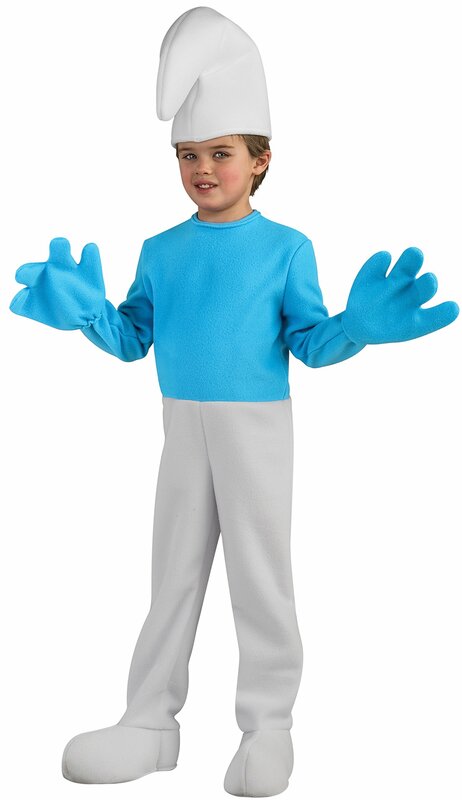 But what you can find with some of the boy costumes are shoe covers as well as the mittens designed to look like Smurf hands. 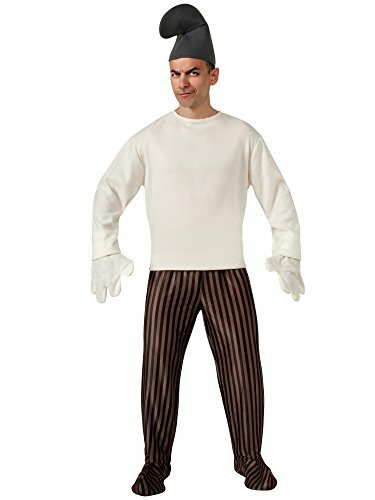 You can get an adult man’s costume that’s in the same design as the boy’s costume which also includes the mittens for the hands. 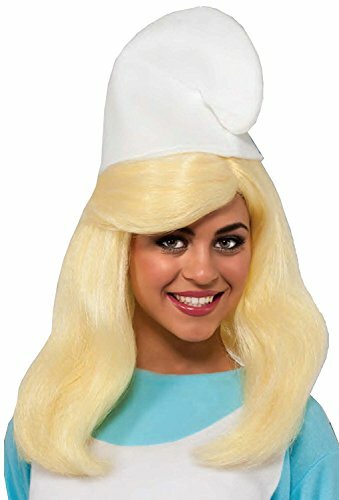 Why not be the cutest Smurfette at your next Halloween or Costume Party? 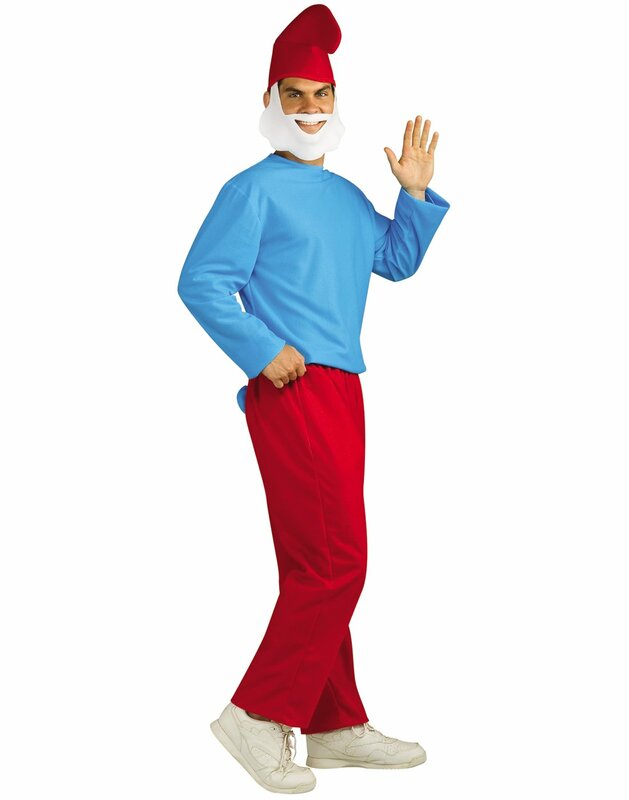 You don’t want to forget the beloved Papa Smurf when you’re thinking about costumes. 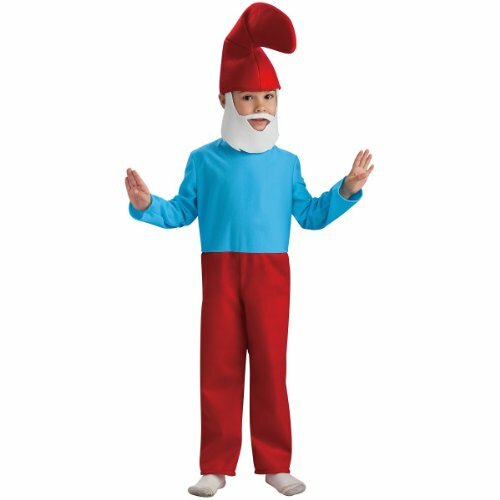 This character has a costume that consists of the shirt, the bright red pants and the matching hat. 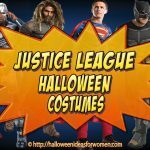 Some of these costumes also come with the hair and beard with the cap. 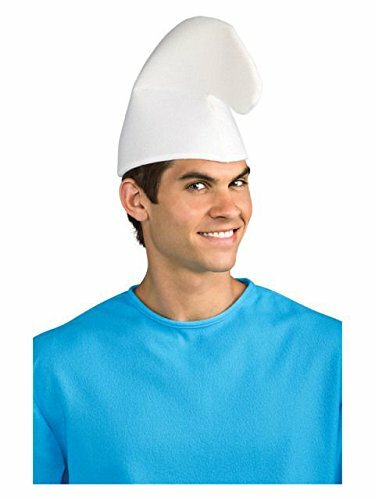 Don’t Want To Be A Main Character Smurf? 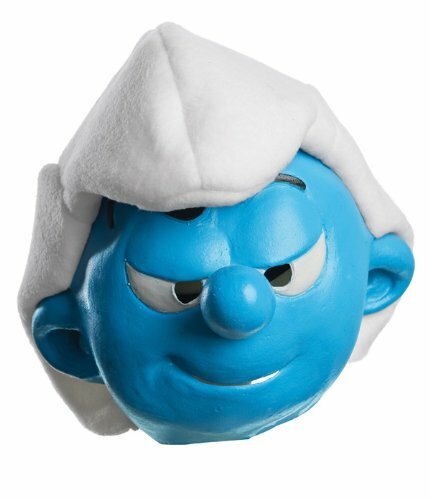 Love the Smurf movies but you’d rather not be a blue guy or gal! 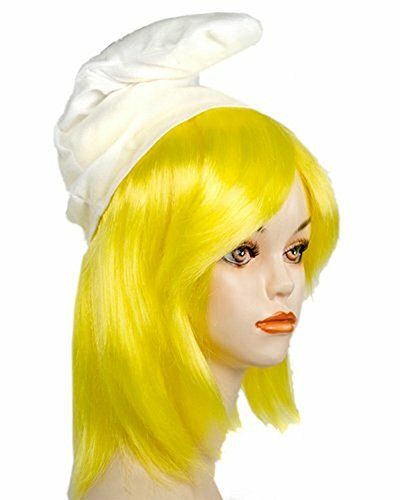 If you’re looking for a few accessories for your Smurf costume you’ll find plenty below. 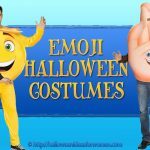 You might be thinking of putting together a Smurf or Smurfette costume out of what you can find around the house or at your local thrift store and all you need is a few extra accessories to perfect your Smurf outfit. 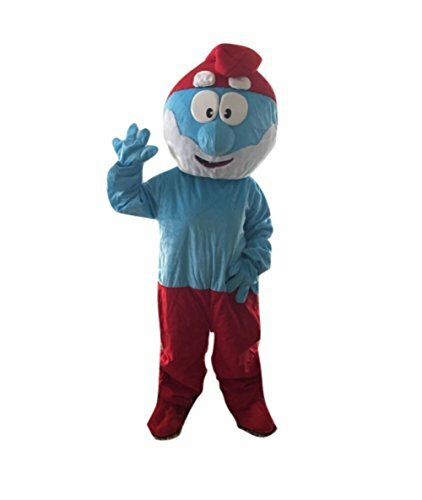 Are you looking for Smurf Mascot Costumes for an event or birthday party or maybe you just want to make a blue statement at your next Halloween or Cosplay event? 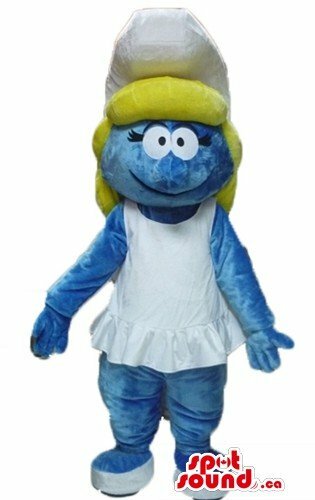 This Smurfette mascot costume is a white dress and hat cartoon and made by SpotSound Mascot US costume.